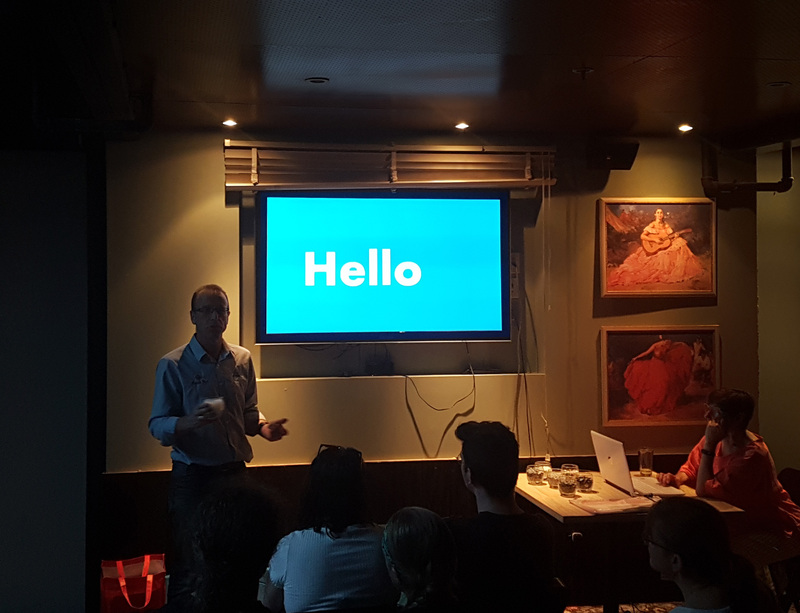 On the 12th of November, Carl Longstaff from Replas New Zealand presented at a Wellington screening of Plastic Oceans. Carl spoke about the soft plastics recycling scheme and how Replas is helping New Zealanders work towards a Circular Economy. Derek Lander from Flight Plastics also presented and focused on the Circular Economy as well. The feedback from the viewers was great, they had many questions that Carl and Derek were happy to answer. Everyone left the screening with a better understanding of plastics, procurement and the Circular Economy.